The County Order of Merit commences with the Hinge Trophy (formerly the Winter Trials) at Prince's Golf Club each October and finishes with the last qualifying Order of Merit event shown in the County fixture list in September or October of the following year. 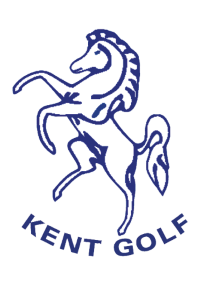 All qualifying County Order of Merit events are listed in the Kent Golf Union fixtures list, which is posted on the KGU website, normally in January. 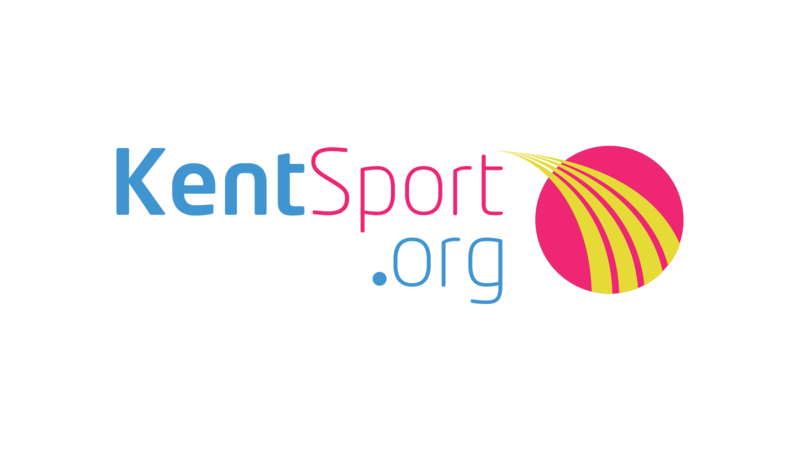 Details of County fixtures are also sent to all Kent Club Secretaries in December of each year. 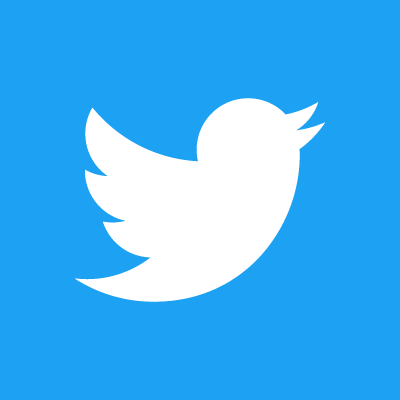 Apart from the Amateur Championship and the Hinge Trophy, entry forms for all other Order of Merit events must be obtained from the Secretaries of the Clubs running the various County Order of Merit events.